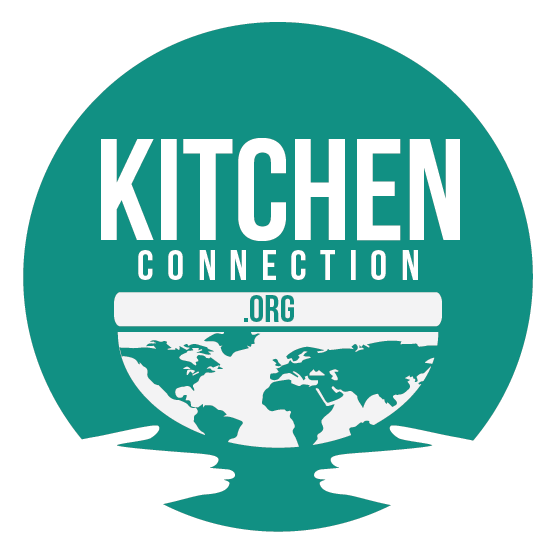 Kitchen Connection - Kitchen Connection Goes to: Mozambique! Fun Facts: Mozambique grows cashew nuts, cotton, tea, sugarcane, corn, coconuts, fruits and potatoes; they also rear cattle and poultry and catch fish. Mozambican society has traditionally revolved around the family and the village, with customs and observances that grow from local rather than national influences. Many of its traditional values came under attack during the years of civil strife, for, despite Frelimo’semphasis on pride in African cultural heritage, its ideology of scientific materialism clashed sharply with important components of traditional Mozambican culture. Aspects of that culture, including spirituality, herbal healing, rites of passage, direct criticism of leadership through poetic performance, and lineage authority, conflicted with government efforts to reorder society along socialist lines and to define national culture through government control of the media. Frelimo opposed such traditional practices as polygamy and various initiation rites as well as regulos, chiefs who were put into positions of power by the colonial government. By the end of the 1990s the government had stopped its campaigns against polygamy and initiation rites, implicitly recognizing that such social customs were difficult, if not impossible, to legislate. Regulos and other local authorities came to have a larger role in governance. The daily food staple of most Mozambicans is either cassava (manioc), which is cooked and pounded into a soft mound and served with a sauce, or massa, a cornmeal porridge that is similarly served with a sauce. A common sauce called matapa is made from cooking cassava leaves or other greens with ground peanuts or shredded coconut, usually in coconut milk; sometimes shrimp or meat may be added, and there are many local variations. Rice is also the basis of many meals and is often served with beans. Indian influence is seen in the wide varieties of rice pilaf (pilau), where rice is cooked with chopped vegetables or meat, and in the use of curry (caril) as both a flavouring and as a style of cooking. A chili pepper sauce or marinade called piri-piri is a key ingredient in one of the country’s best-known dishes, chicken piri-piri, also called frango á zambeziana. Prawns are found in the Mozambique Channel and are a well-known feature of Mozambican cuisine, usually served grilled and often with piri-piri. Portuguese taste has also had an impact, evident in the presence of coffee shops in the urban areas. Local fruit such as mango, papaya, and citruses are widely available. *Fun foodie facts: Mozambican food is decidedly spicy due to the chilli peppers, garlic and lemons that are liberally used. Peri-peri means "spicy-spicy" and it is a standard accompaniment to just about all meals. It is one of the most characteristic flavours of the cuisine. Traditionally it is made by pounding red chillies, garlic, salt and olive oil and lemon juice together. *Indigenous communities and their dishes: Macua 5.5 million (26.1%), Lómuè 1.6 million (7.6%), Sena 1.4 million (6.8%), Chuabo 785,000 (3.8%), Marendje, 75,000 (0.4%), Nyanja 500,000 (2.4%) and Ndau 1.9 million (9%).